This little guy likes to think he is spooky, but we can all see he is just a cutie! Grimm is about 4.5 inches tall (11.5 cm) when using worsted weight yarn, so he is great for using up some stash yarn you have lying around. 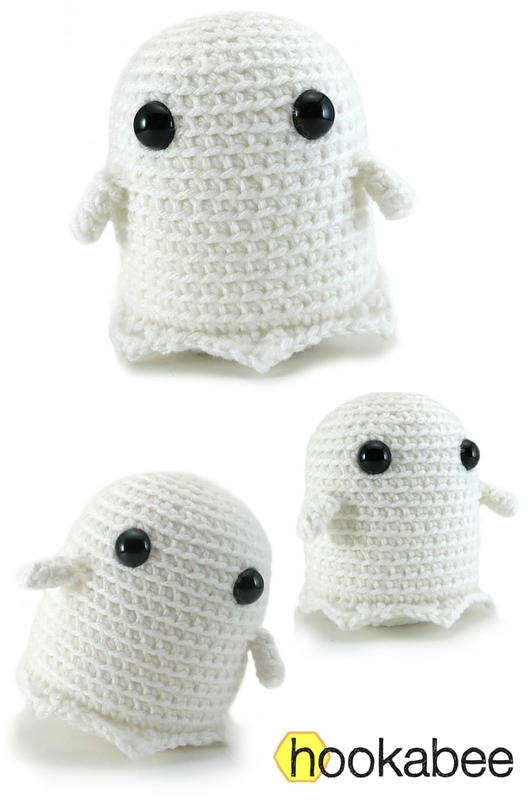 This free ghost amigurumi pattern includes detailed instructions and step-by-step photos, plus you can contact me along the way to ask any questions. 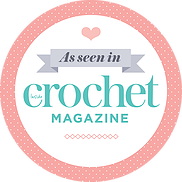 It is an easy level pattern that involves starting with a magic ring, slip stitch, single crochet, half double crochet, increasing, decreasing, attaching pieces, and working through both loops, front loop only, and back loop only.